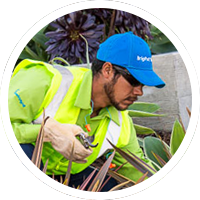 Lead and direct day-to-day operations on our landscape construction sites. As the foreman, you will ensure that all projects assigned are done skillfully and efficiently. Your leadership, experience and organization will help bring big ideas to life while strengthening the team, our company and your career.